Come listen to R.L. 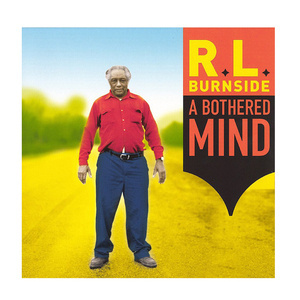 Burnside’s A Bothered Mind and participate in a discussion about the migration of the blues led by Roger LaPointe. We'll be meeting at 4 p.m. in Jerome Library’s Pallister Conference Room on April 10. All are welcome!